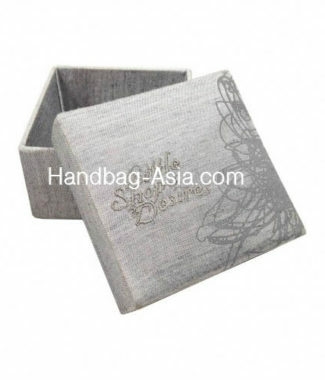 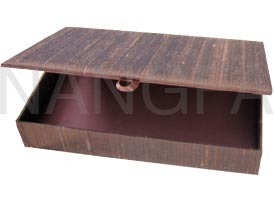 We craft premium paper packaging boxes and rigid boxes with logo stamp for jewelry and premium gift packaging. 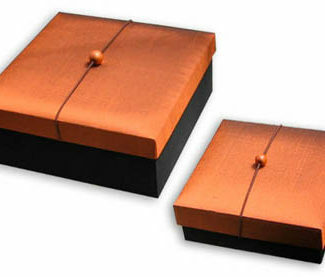 Customized size, color and style possible. 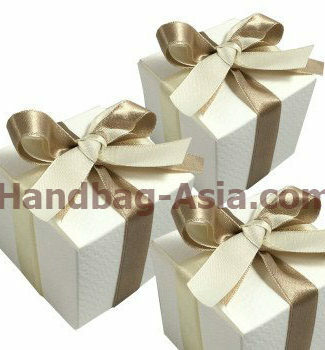 Organza band closure, sturdy materials, elegant look and feel.